Showing results by author "William A. Burke"
Evil entities reaching out from beyond the grave, murder victims reliving their grisly demise and lost souls searching for a way home - Canada has no shortage of paranormal tales. 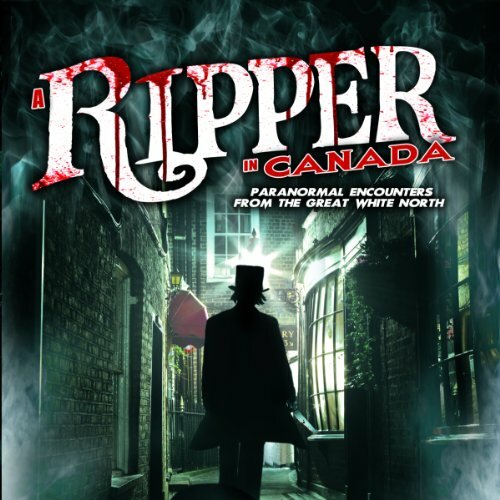 Anyone visiting Listowell might encounter Canada’s own Jack the Ripper whose ghost is still seen on the grounds of the jail where he was executed back in the 1890’s. In Newfoundland, a phantom hearse and the spirit of a red-cloaked woman (believed to be a witch with the power to bring the dead back to life) continues to haunt a local cemetery. When it comes to spine-chilling paranormal activity, restless spirits can be found in a wide variety of places far away from morgues and crypts. For example, traveling guests experience a brokenhearted bride and phantom bellboy haunting the halls of the Fairmont Algonquin Resort while a lighthouse keeper who was brutally hacked to death remains on duty at Gibralter Point. At Kingston Penitentiary, inmate Charles Hewell was known for viciously attacking guards and prisoners alike. Canada has a rich tradition of frightening paranormal activity from one end of the country to the other. 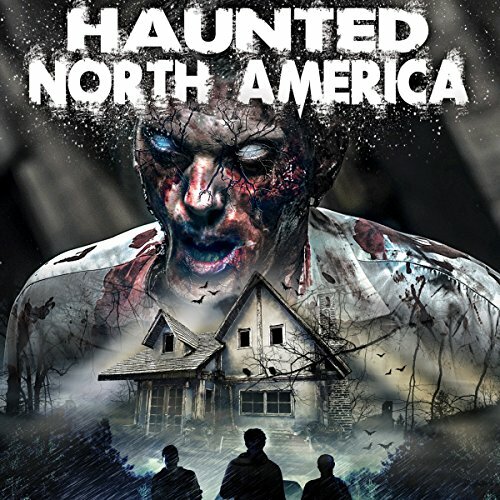 Prepare for an exciting thrill ride to some of Canada's most haunted locations. Pirates, sailors, and merchant seamen have fought many battles with Mother Nature, and the ones who lost didn’t always go quietly into the murky depths. 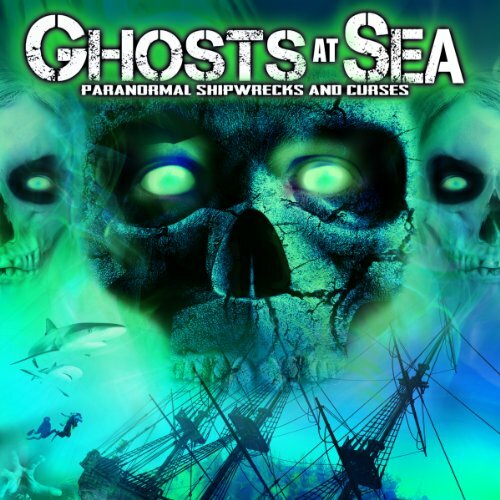 A flaming ghost ship and her lost crew still navigate the coastal waters off Nova Scotia. The frigate Genii was lost with all hands in New Brunswick, but one sailor lingers on in spirit, haunting both the beach where his body washed ashore and the nearby mansion where his body was laid out for burial. Are there creatures still unknown to science lurking in the remote areas of our planet? Hundreds of eyewitnesses say unquestionably: YES. Lurking in Magog is the elusive Memphre, a 30-foot lake monster that stalks the peaceful waters of Lake Memphremagog. Wilno, Ontario is a small town steeped in its heritage, locals believe that when a person takes their own life, then is buried on sacred ground, that person will become a vampire who will walk the streets, preying on their family members. As a happy, successful pastor, Fr. 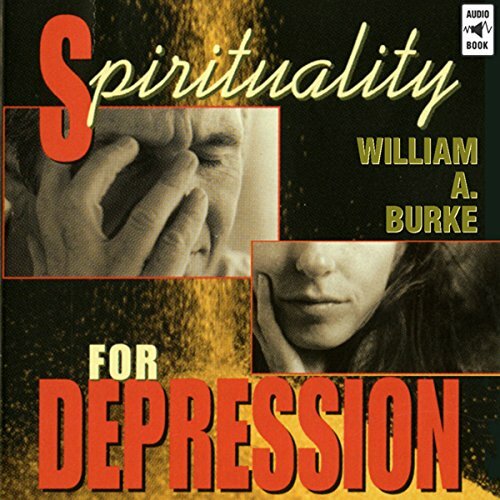 William Burke suddenly had a dramatic collision with depression. He courageously shared his crisis openly with friends and parishioners. In this talk, recorded live before an audience at the Los Angeles Religious Education Congress, he explains how depression changed his spirituality and brought healing to himself and those around him. One in twelve Americans, at some time in life, suffers from depression. As an aid to others, Fr. Burke shares insights from his own experience. This Pastor Is Totally Humorourously Engaging. 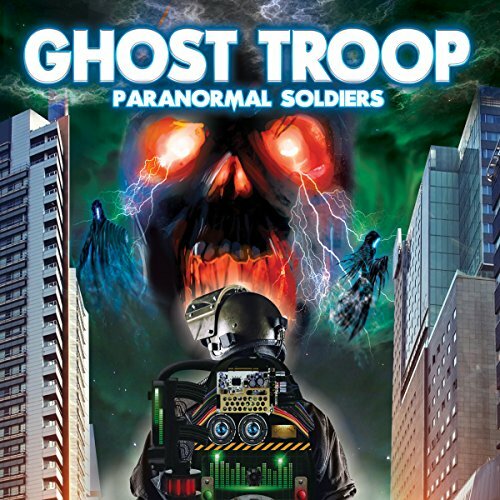 There are many so called paranormal researchers in search of ghosts and spirits; but not many of them are willing to provoke the dead and then confront demons, apparitions, and other sinister and malevolent entities of the unknown. This collection is for those brave enough to challenge the sometimes deadly forces of the afterlife. Visit the most haunted pubs, hospitals, sanitariums, etc. and experience evidence of the paranormal as a team of psychics attempt to contact the spirit world while being rattled to the core. 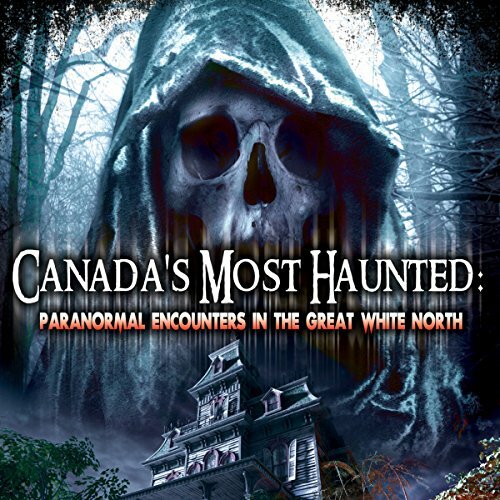 Canada may be even more haunted than its North American counterpart as paranormal encounters abound in the Great White North. In this harrowing collection of ghostly tales, we visit the Newman vault in Newfoundland, a frightening place inhabited by deceased slaves and tiny babies that died shortly after birth. 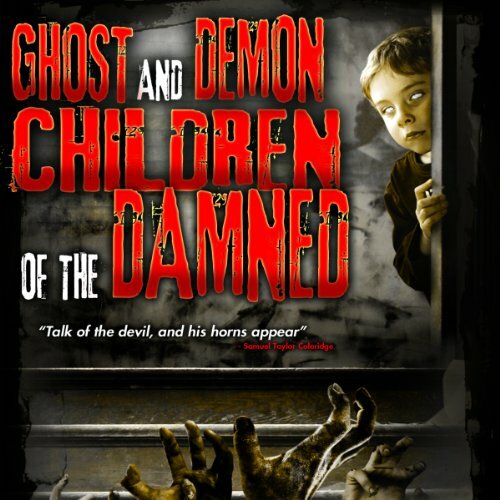 Ghosts and demons send chills up your spine, but there is something extra disturbing when they are children! Carved through the hillside, off a rural road in Niagara Falls, lies an abandoned underground passage known as “The Screaming Tunnel.” Legend claims that years ago, an eight-year-old girl was burned alive inside this tunnel by her psychopathic father. Since that day, her ghost has appeared screaming whenever any brave souls venture inside the tunnel after dark and lights a match.